To engage crowd on street can attract 10,000 eye balls over two days. 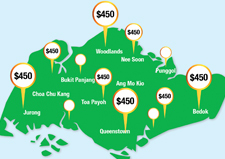 Orange flyer distribution target a wide range of audience from students to PME to retirees. street engagement and lucky draw program to ensure an effective distribution outreach. We market your AREA of expertise. 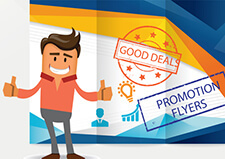 How to boost your business by flyer distribution? As one of the design, print and distribution leaders in Singapore marketing for almost four years, our goals have always been align with our clients. 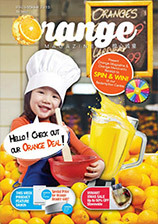 Orange Flyer Distribution have a gift centre at Bukit Timah for successful customers to redeem their lucky draws if they were to win a price. We make sure to send a copy to our quality control department for proof reading. Before we send your flyer to print. Our planner will set the dates and timing for the distribution. Distribution will be slightly different for each specific locations. Keng Eng Kee Seafood Restaurant opt for a 2 page spread advertising in the Orange Flyer Distribution. 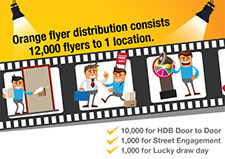 Keng Eng Kee Seafood has new thoughts of doing marketing as 2,000 print copies of Orange Flyer Distributions are distributed during the streets engagement, it attracted at least 10K of eyeballs. 10,000 print copies are distributed to HDB door to door. Highlighted it’s a brand new curtain business. When the orange flyer distribution will occur? It will occur on bi-monthly or once we have accumulate 30 flyer advertisements for each targeted location. 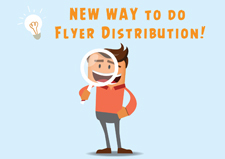 What are the charges for orange flyer distribution? What is Best Deal or premium pages? You have to purchase 3 ad spaces X SGD450. It is flexible how you want to use the 3 ad spaces. Either multiple locations or multiple pages in same locations. Premium pages are pages that are higher chance to be viewed again by readers. 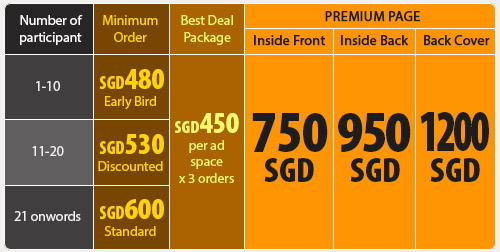 They are SGD750 - Inside Back-Cover, SGD 950 - Inside Front-Cover and SGD 1,200 for Back-Cover. Invoice will be sent to you. Full payment upon confirmation of order. 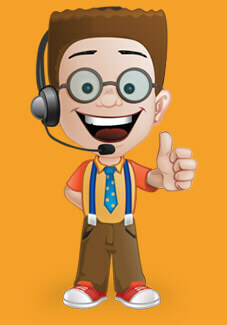 Payment can be made by cash, cheque or bank transfer. OCBC Bank: 686 617 929 001 – “IKEN MARKETING PTE LTD”. How do I know whether the distribution is carried out? We will inform you 3 days before we proceed to print and update you the distribution schedule. Once the print is ready, we will deliver 5 copies to you. Can I choose the location & timing of the flyer distribution? You can choose the location from our list. Please view locations here. However, distribution will occur only when we have 30 advertisements ready for the same location. The Last step we share will be “i” innovation and improvement.